DayLight Scripture – When Job’s three friends heard about all this disaster that had happened to him, they came, each one from his home—Eliphaz from Teman, Bildad from Shuah, and Zophar from Naamah. They agreed to come so they could console and comfort him. DayLight Prayer – Lord, I know that Job’s friends didn’t add much comfort or consolation to his difficult times, but at least they were willing to show up. 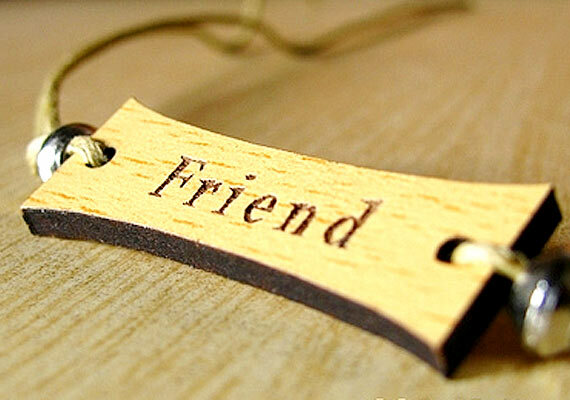 Thank you for the friends that I have in my life; those whom I can count on to show up when I have trouble. Thank you for your friendship, and that of your son, Jesus, my greatest friend. Amen.